Home - Nichols Bus, Inc.
Nichols Bus, Inc. is a family-owned transportation business serving Northeastern Pennsylvania and Upstate New York since 1941. Primarily, we provide transportation for clients in our fleet of school buses. We do transport quite a few school children but big yellow school buses are perfect for your group too. In addition to local school districts, our clients include; camps, colleges, corporations, fraternal organizations, and church groups. We can pick you up in almost any location and safely transport your group to and from their event. Contact us for your custom transportation quote. Additionally, Nichols Bus, Inc. is a driver training and testing center. We are an authorized third-party Commercial Drivers License (CDL) Examiner and Tester. You certainly can schedule your Pennsylvania Commercial Skills Test B or C with Nichols. 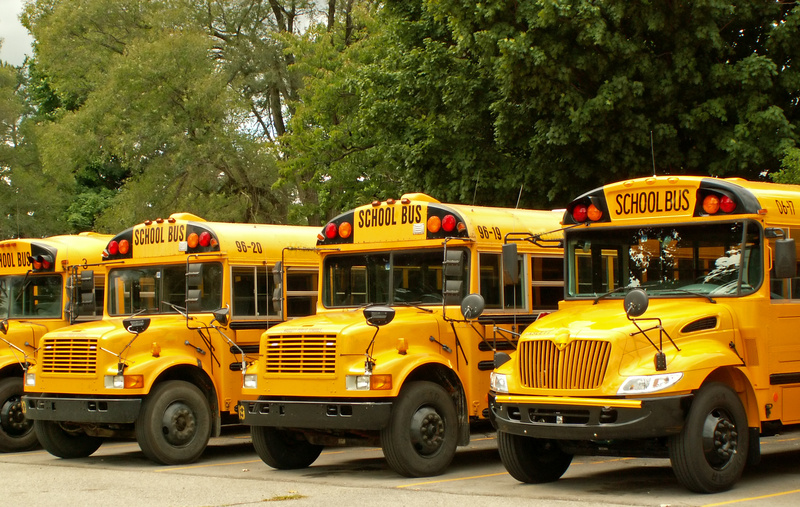 In addition to CDL testing, we offer school bus driver training and classes. Nichols Bus offers large vehicle repair and service. We have a full-service garage that can repair your large equipment.